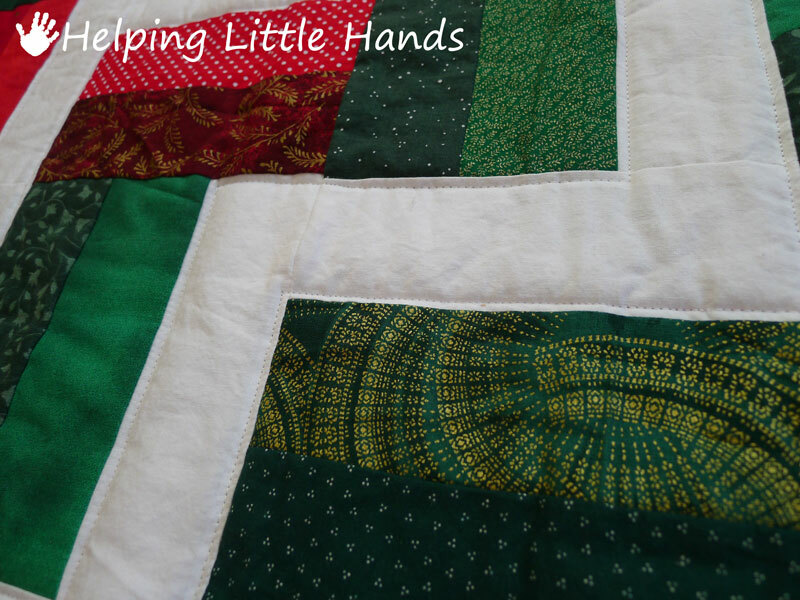 I posted a while ago about starting to make quilts for two different organizations that provide quilts to hospitals and children in crisis. I finished my first few quilts! I've actually had the tops for these finished for a while, but then I got stalled while I was scoring SAT's for a few weeks followed by Thanksgiving. 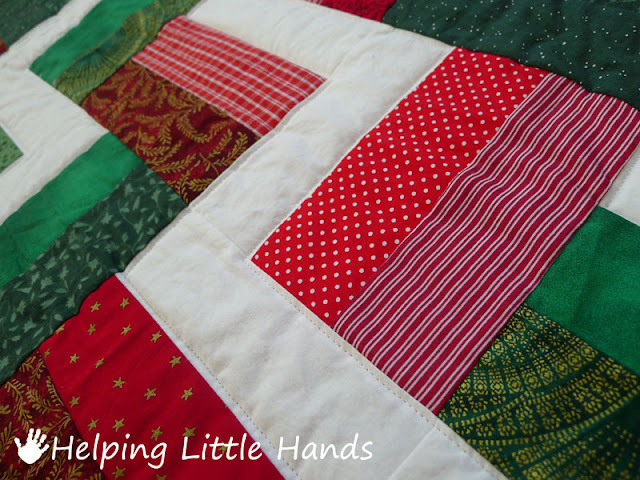 The annual Cozy Comforts Bake Sale and Bazaar is tomorrow, though, and I'd promised to make a Christmas quilt, so this needed to get finished. Some of the fabrics were scraps given to me by Cozy Comforts from fabric donated to them, and then I filled it out with some fabric from my stash. 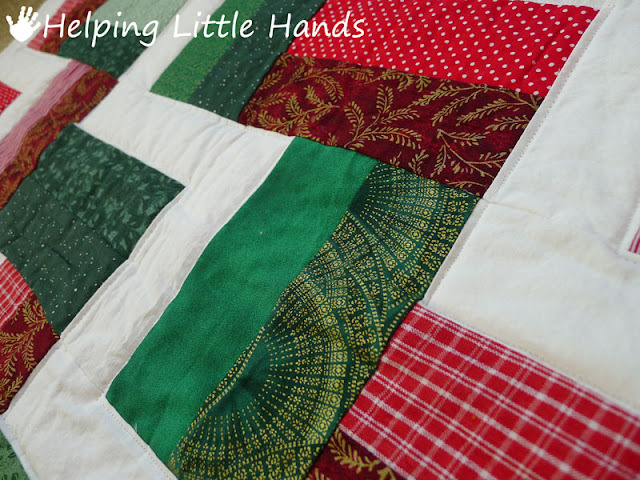 It's a good thing this quilt was already promised to them because otherwise, I'd be so tempted to keep it. 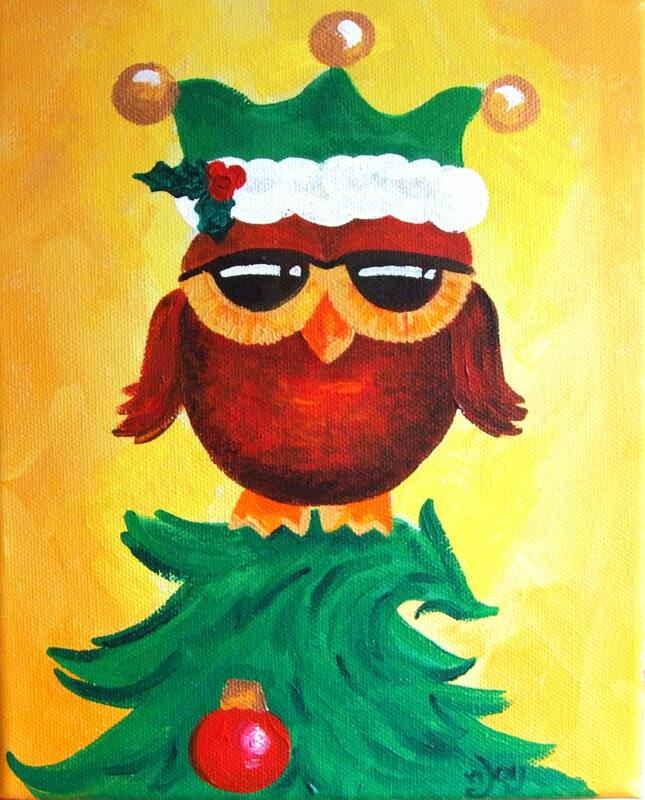 I love how it turned out. I'm a real sucker for gold embellishments on quilt fabric. It just makes the colors look so rich. 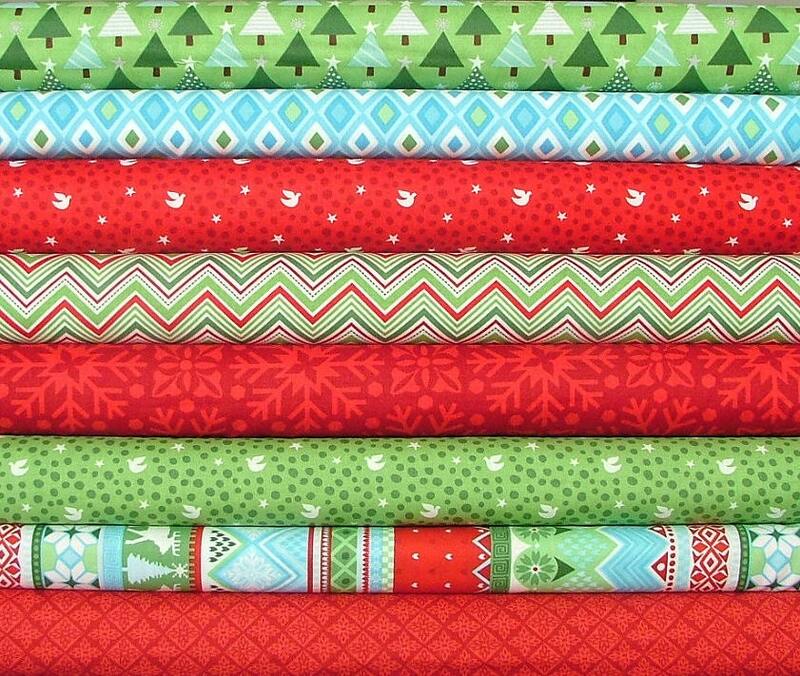 I think my favorite thing about the quilt is that it's a Christmas quilt, but none of the fabrics are "Christmas" fabrics. 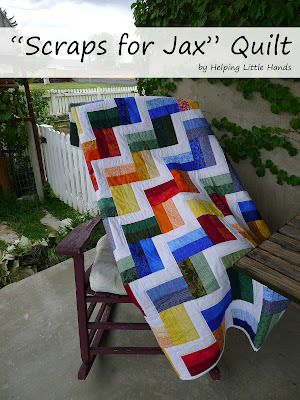 I used the same piecing techniques as the Scraps for Jax quilt I made in the spring. I sewed longer strips together in sets of three and then cut them into squares. If you want more info about the techniques, you can see that post here. 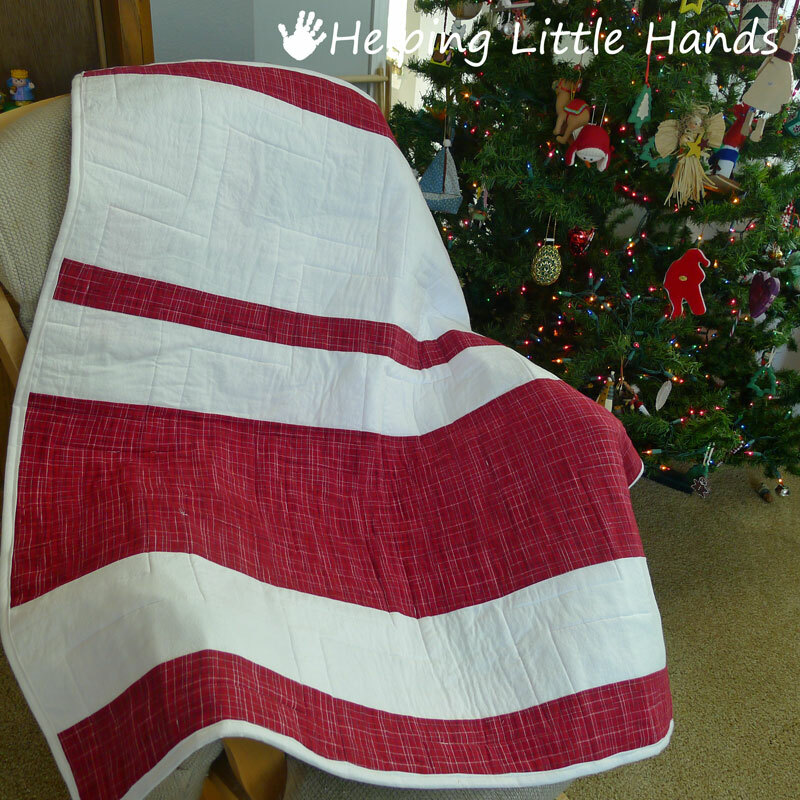 The finished size of the quilt is about 43 inches by 43 inches, so it's perfect for a baby quilt, throw or wall hanging. I machine quilted it in the white stripes. 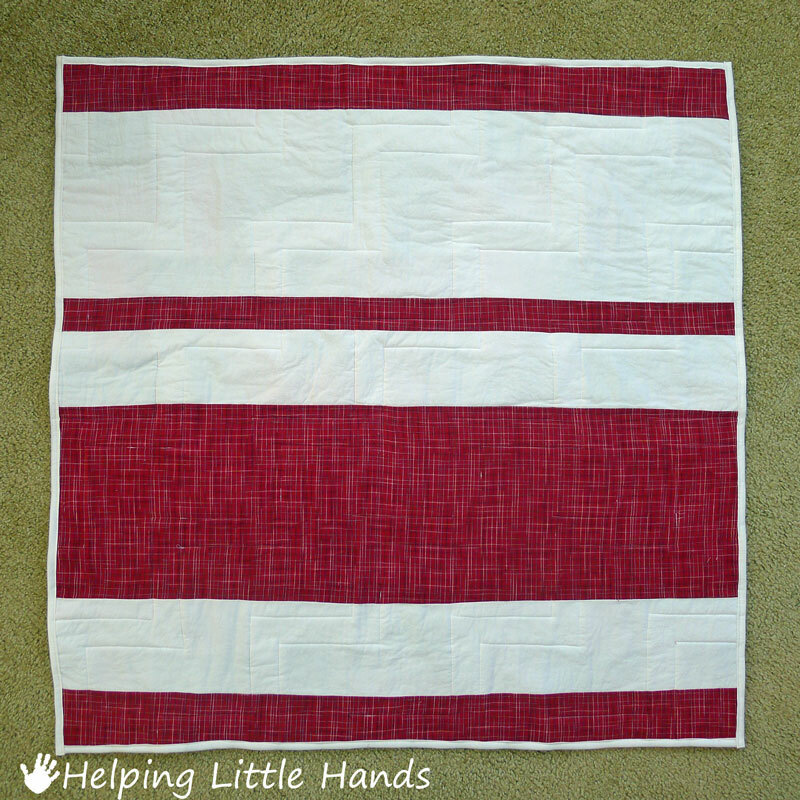 I didn't have a large enough red piece for the whole back...and a white back would be a little boring, so I used the white and broke it up with some red stripes. I was also motivated to get the Christmas decorations out and the living room cleaned up, so I could take some nice pictures of it. 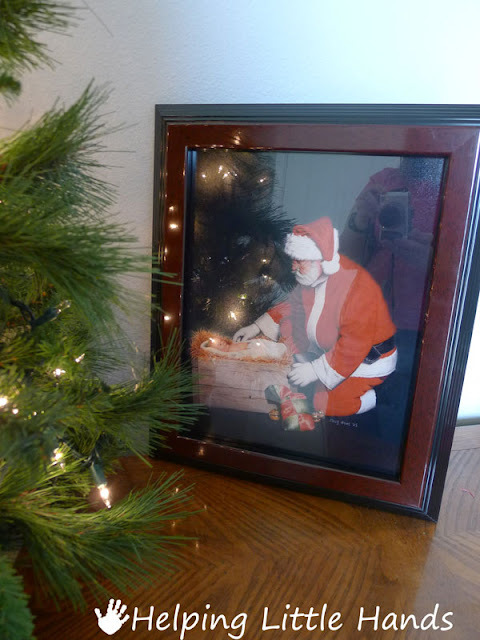 I also took some pictures to give you a little tour of our Christmas decorations, but those might have to wait until tomorrow since I've got to go wrap our Christmas Books up and then go deliver the quilts. 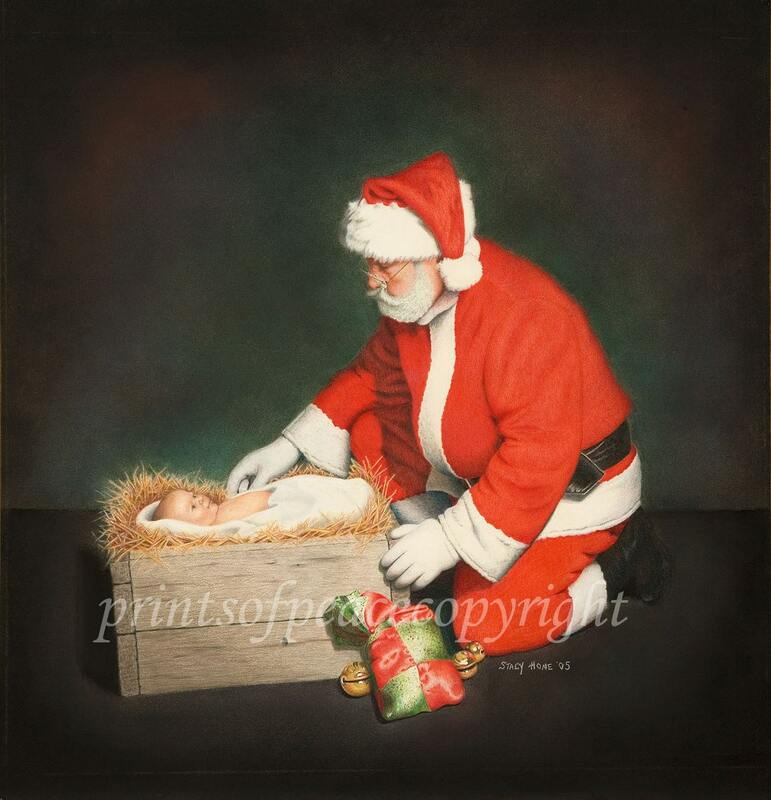 These Santa & Baby Jesus Prints are available from Prints of Peace here. I've never wanted a Christmas quilt until now - LOVELY!! 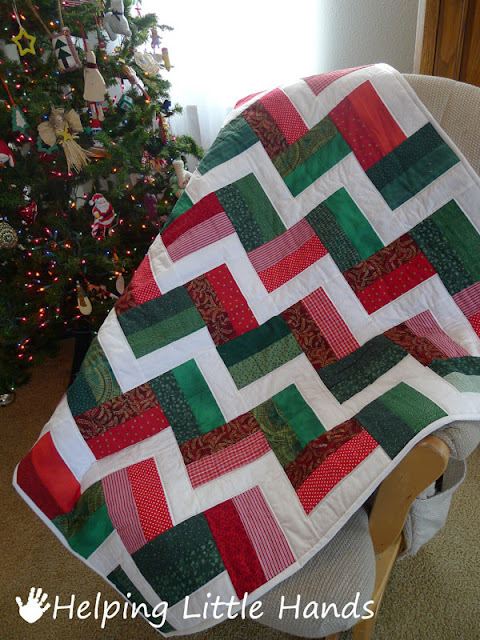 Wonderful Christmas quilt. What a great way to use up your stash. I love the rainbow colors in the Jax version as well. Beautiful quilt! 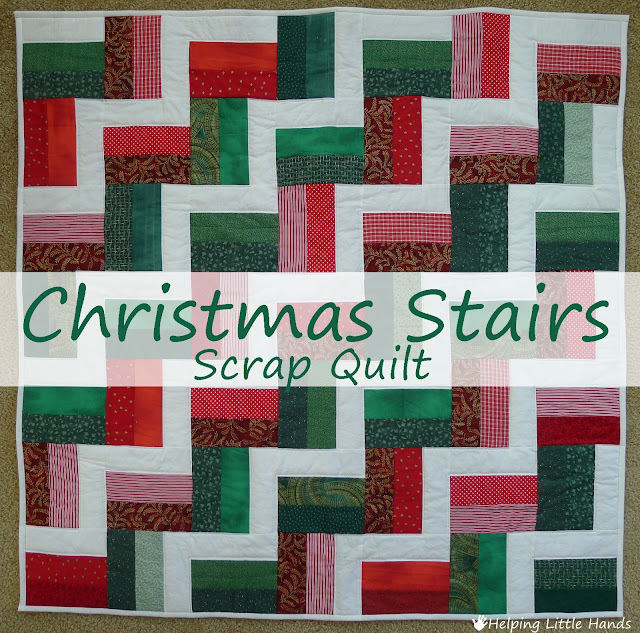 Love that it is made from scraps.